A corrosion free, stainless steel 3 tap water dispenser with option of cold, normal and hot water at the convenience of your own home, office, school and workplace. 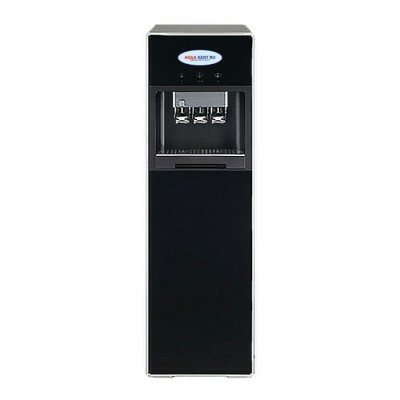 Providing you with purified, clean water that does not require boiling! High quality, durable and direct pipe system filtration system. Made with food grade, non-breakable plastic, constructed in a way that it does not affect the cleanliness of your water. ​Fast heating with high-efficiency system enables you to get hot water immediately. A built in SMPS supplies switching mode power supply rather than standard power supply, hence providing you with cleansed water while keeping a green and healthy environment. Operations: Fully Automatic On / Off thus saving electricity. Safety Child Lock System.